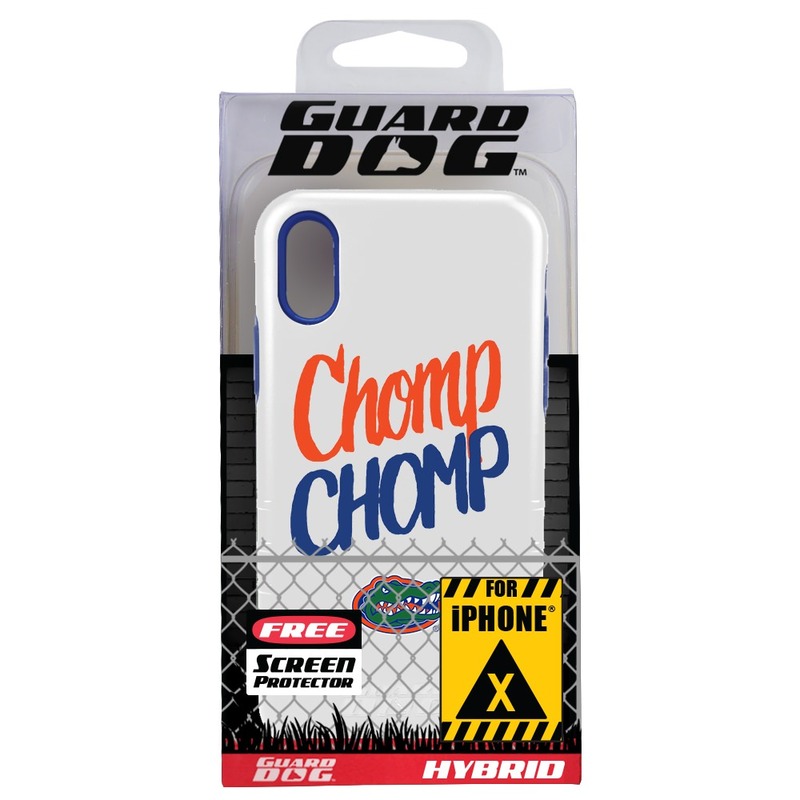 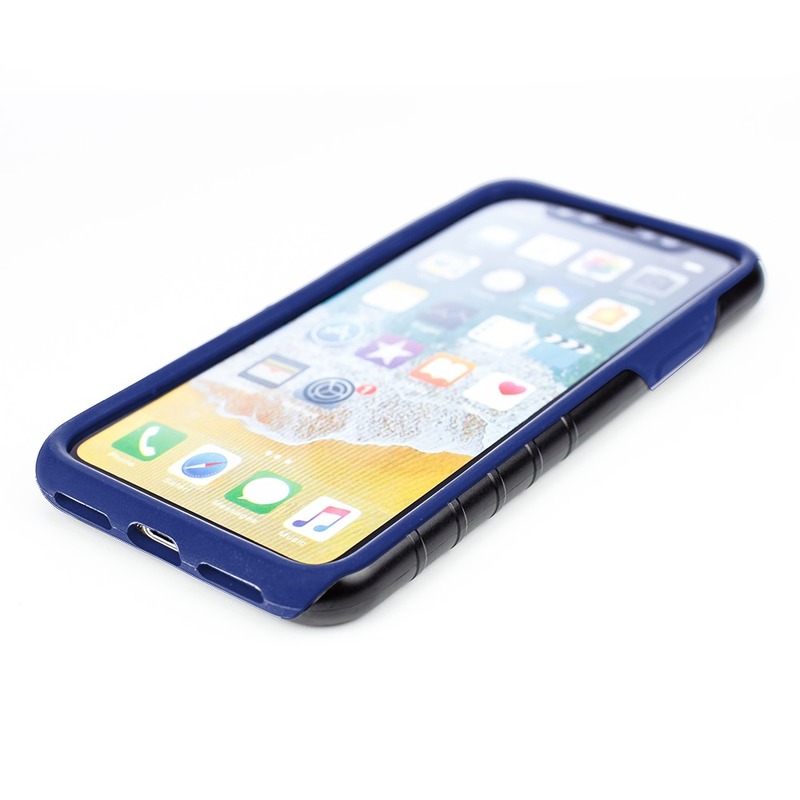 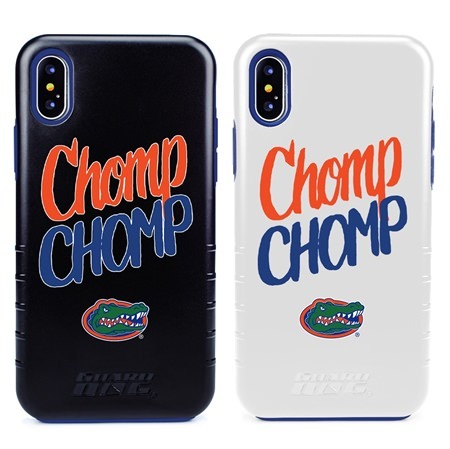 Best-selling Guard Dog Script Hybrid Cases for iPhone X / Xs sport the Florida Gators logo. 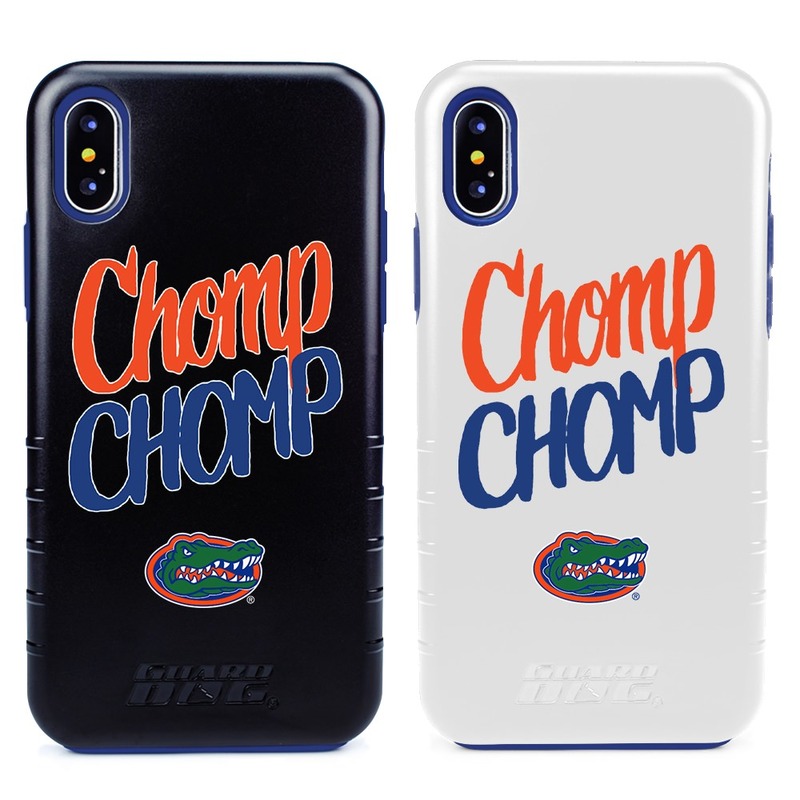 Each Hybrid Case features the Florida Gators tagline as an exclusive watercolor script design. 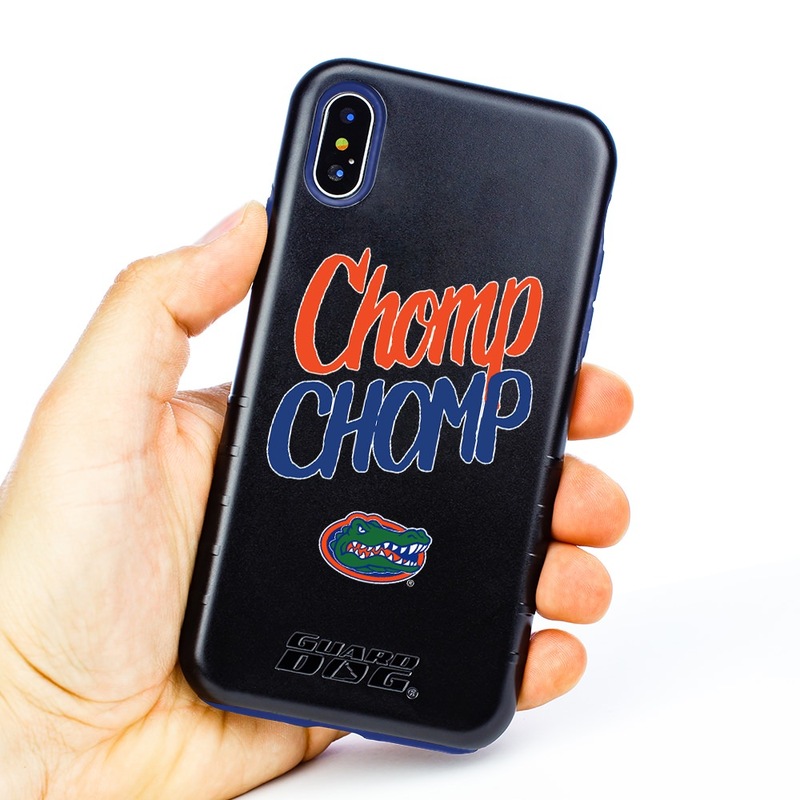 Script Hybrid Cases have a colorful, protective inner silicone layer and a tough plastic outer shell. 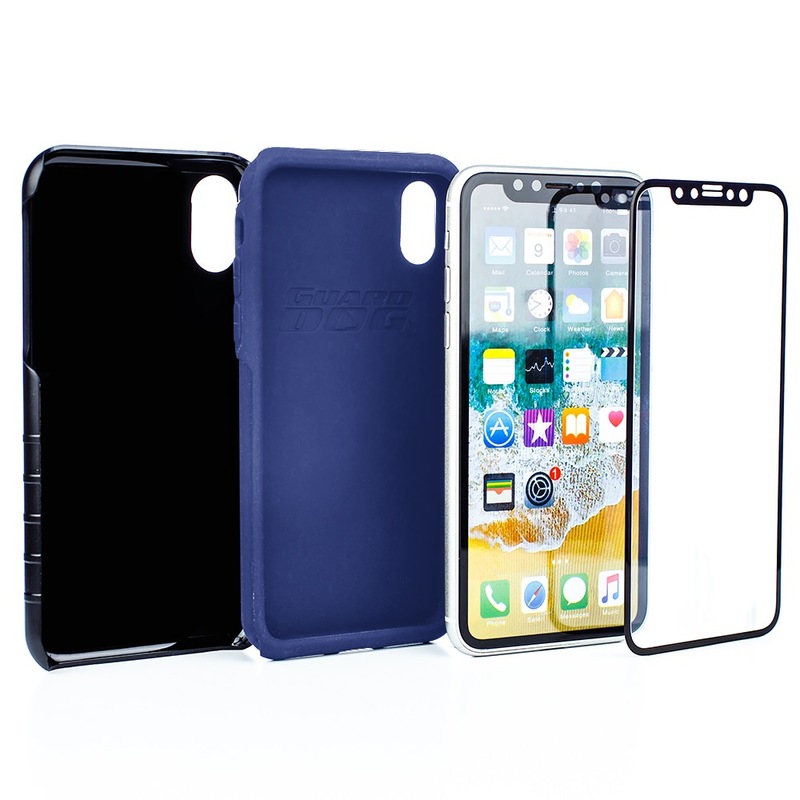 Each case comes with a free Guard Glass Tempered Glass Screen Protector. 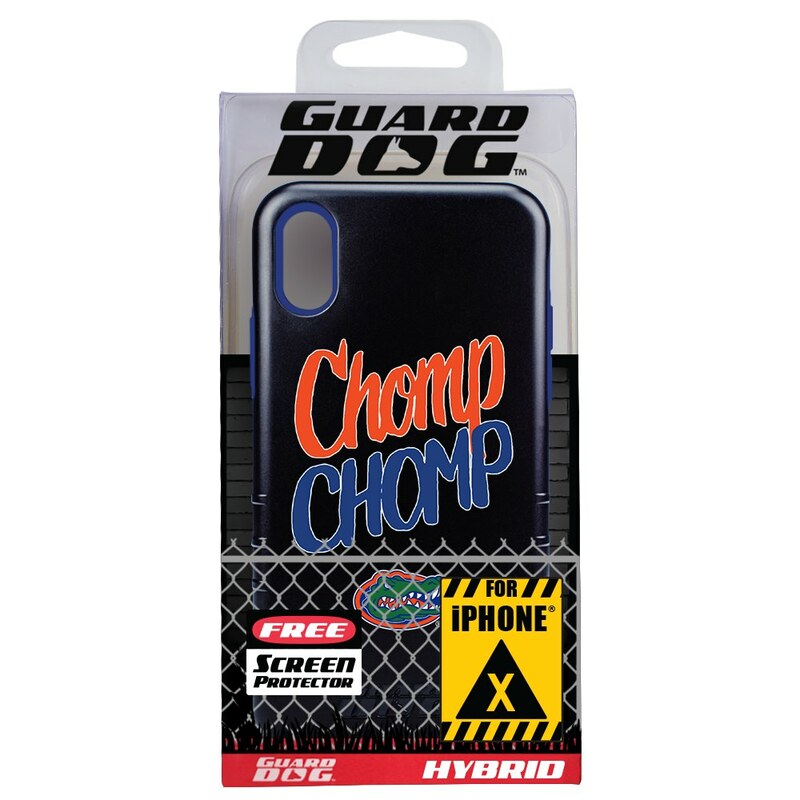 Guard Glass is designed to protect the screen of your phone.